Hi there. I really find it helpful visiting your blog. 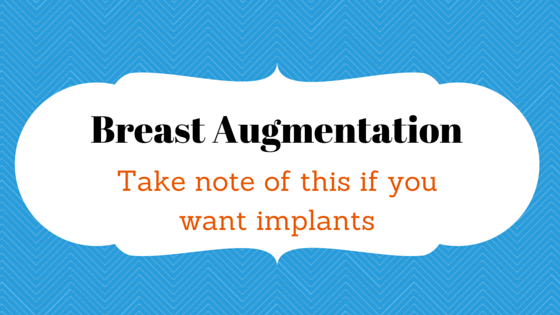 One common concern for many women considering breast augmentation has nothing to do with the surgery itself. Many women who seek breast implants want to look good and are in good shape, with an established exercise routine that may include working out 5 or 6 days a week.